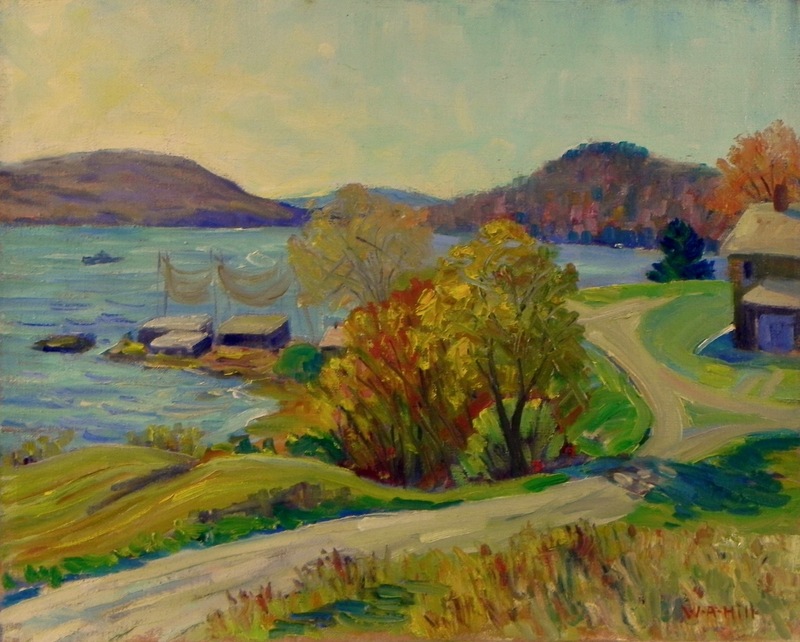 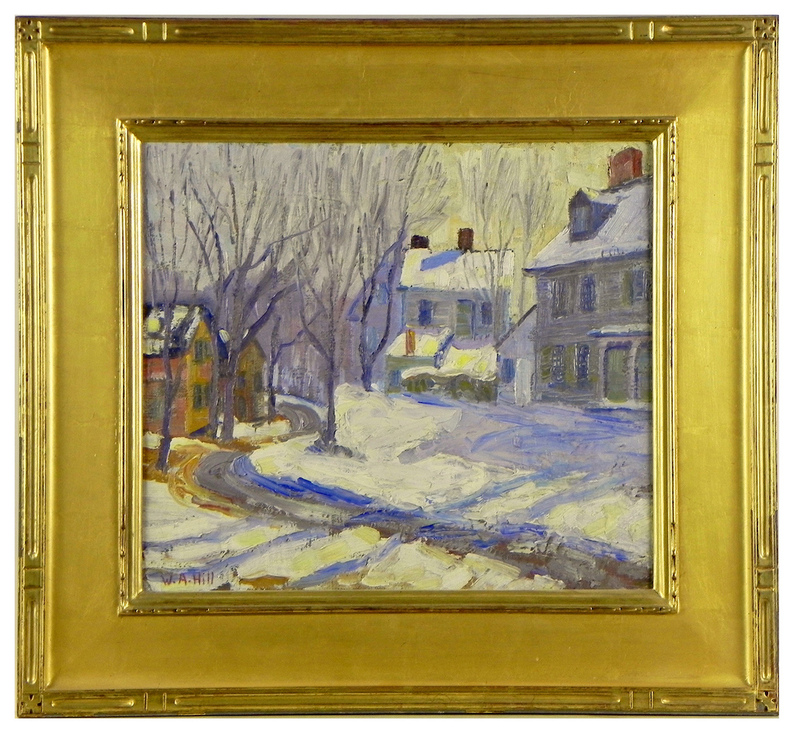 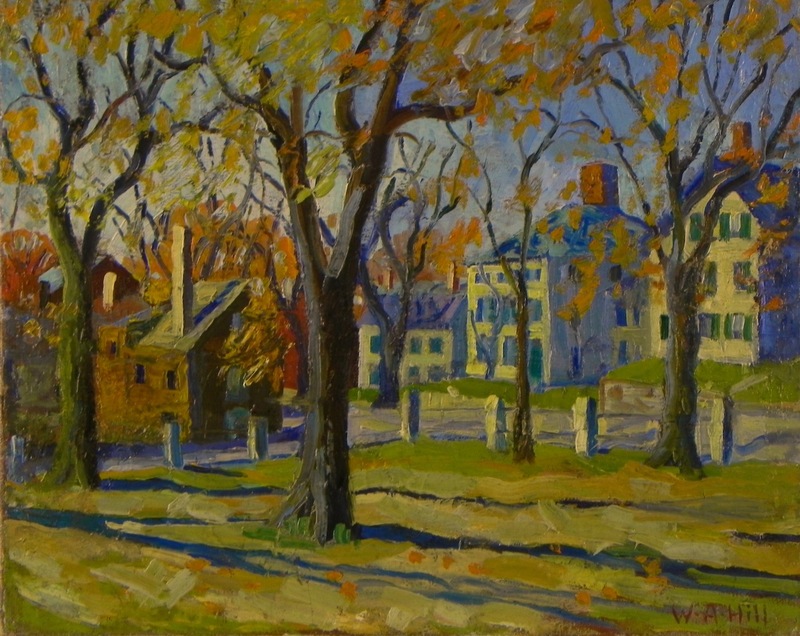 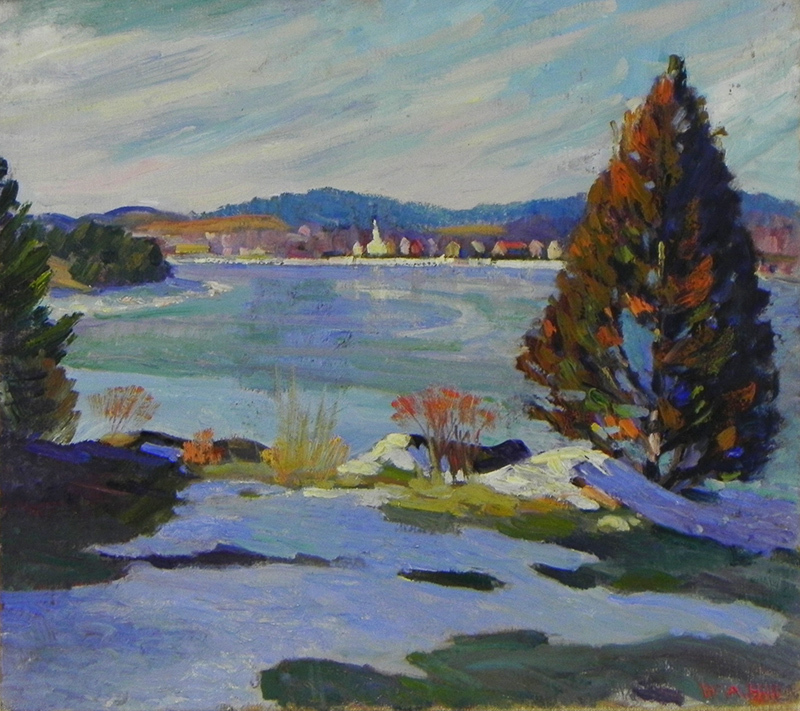 An exhibition of over 25 colorful landscape paintings by New England plein air artist, William A. Hill (c. 1886-1969). 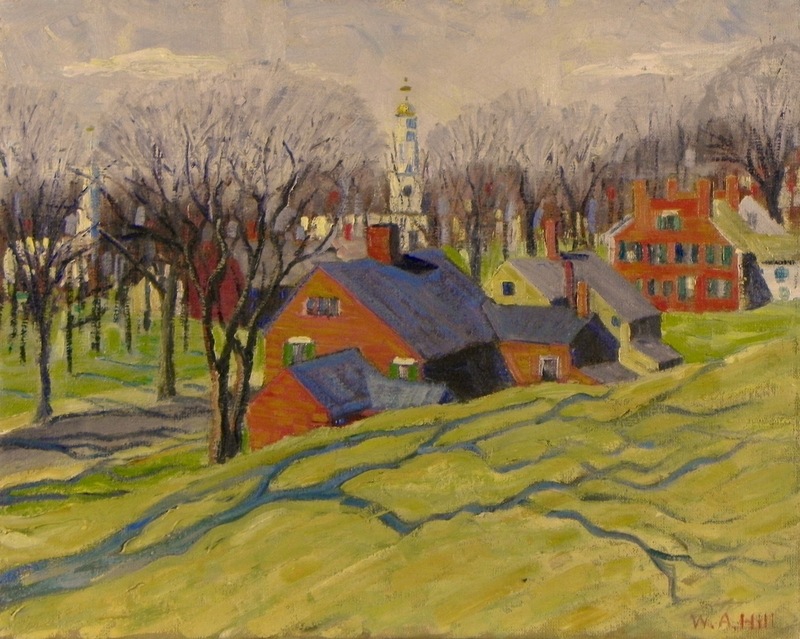 Hill was a student of William Lester Stevens, a well-known plein air painter of the time. 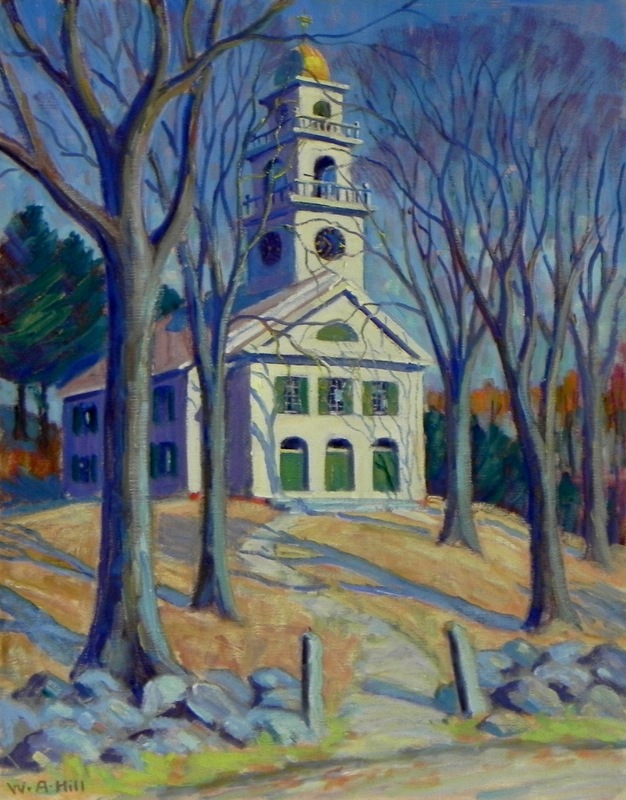 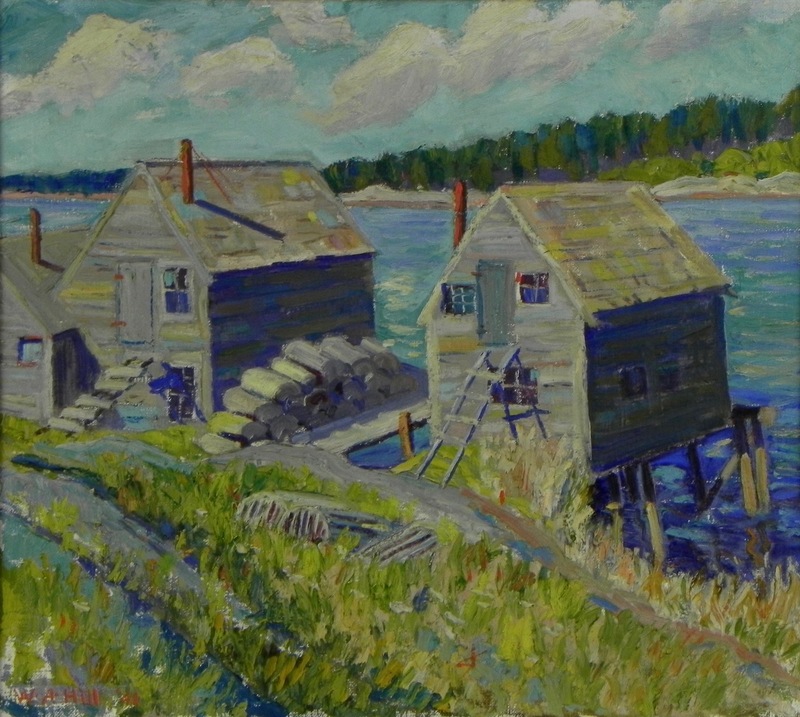 Hill was a member of the Boston Art Club and the Newburyport Art Association. 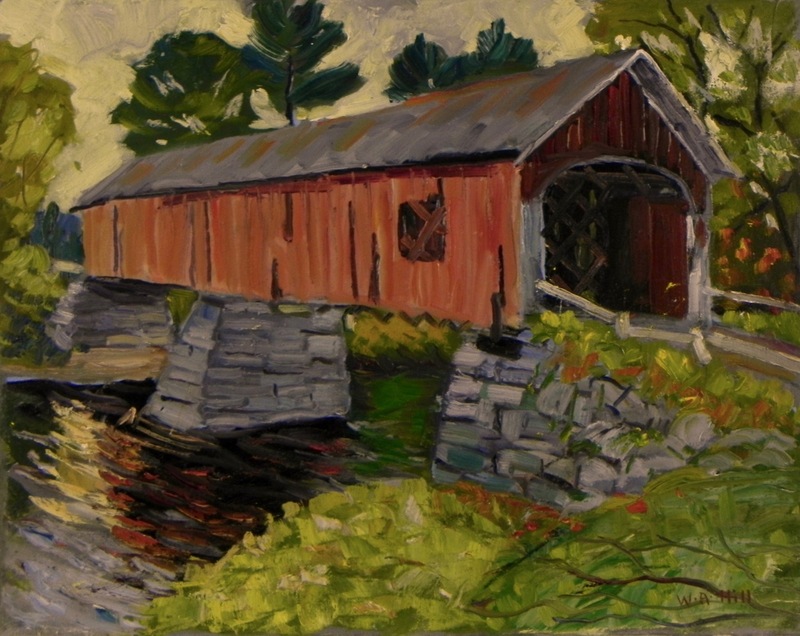 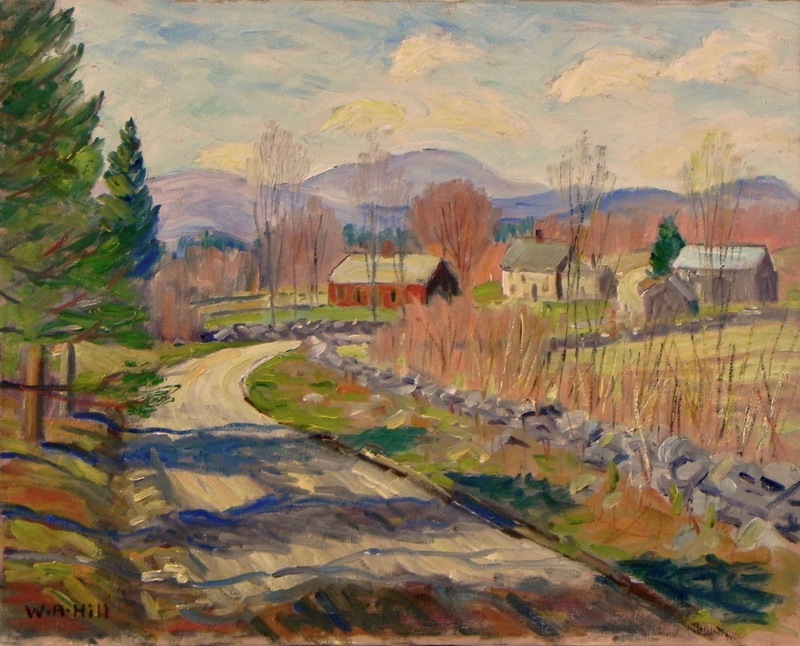 Some of the landscape scenes are local to his residence in Newbury, MA.